Hearkening back to a time when you had to figure out special moves on your own in the glow of your local arcade, the latest Mortal Kombat X patch adds some new moves but it won't hold your hand in explaining them. If you want to pull them off, you have to discover them -- or wait until someone else does and posts it on the Internet. 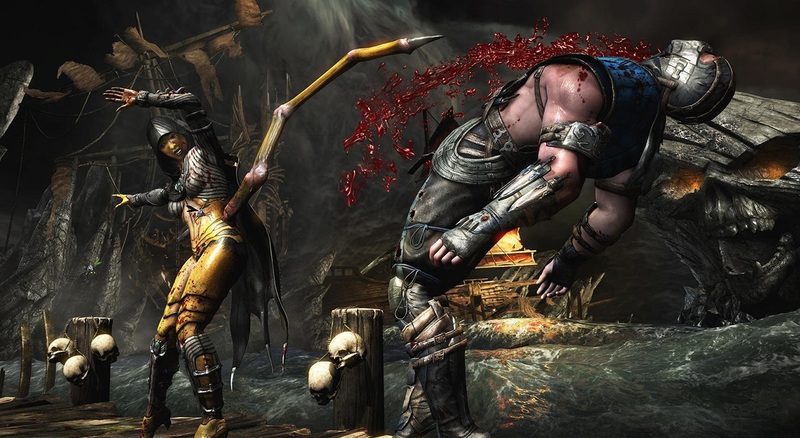 Secret brutalities is just one of many things addressed in the notes for the newest Mortal Kombat X update. 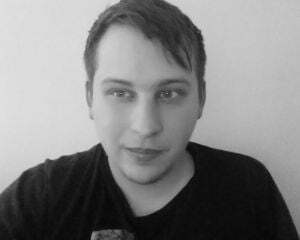 Possibly the biggest change is that frame skipping has been removed. Curiously enough, it's not an option that can be toggled to suit the user's preference, but rather it has been eliminated altogether. The entirety of the patch notes is listed below straight from the game's Steam page. In case you're wondering how it's been received so far, almost all of the comments are negative in tone. So yeah, this doesn't seem to be the update that gives PC players everything they want from Mortal Kombat X.